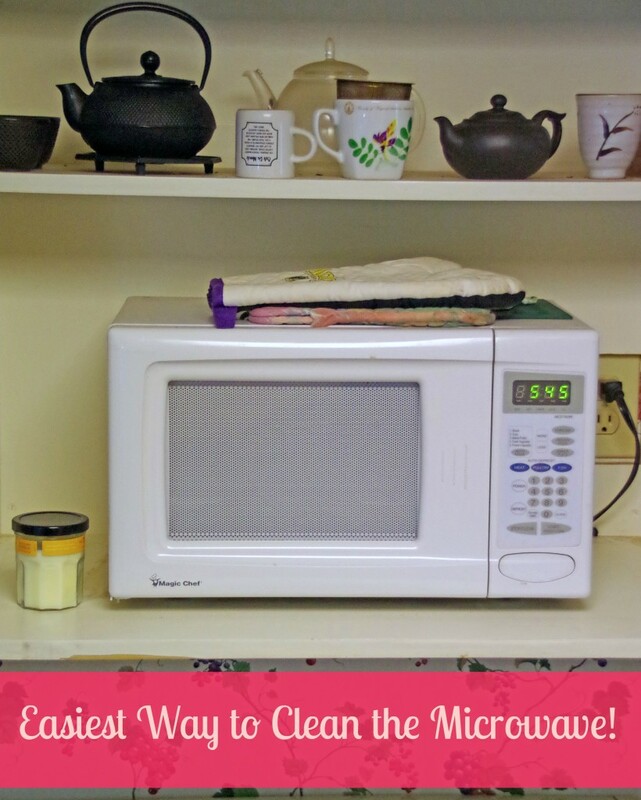 Home » Family Life » Homemaking » This is the Easiest Way to Clean the Microwave! Over the years, I have found the easiest way to clean the microwave and I wanted to share it with you. Am I the only person who lives with an individual that is incapable of covering a dish prior to putting it in the microwave? Is it too much to ask that you put a piece of parchment paper or a lid of some sort over your plate of spaghetti before cooking it? Why is it that I am the only person who apparently has this much-needed skill yet *I* am the one stuck having to clean the microwave week after week? It annoys me to no end! I think teenagers should be provided a class in school on how to clean the microwave oven. Once your microwave is sparkling clean, check out my post on how to clean the dishwasher. Or, maybe send that one to your kids! I know some people worry about the dangers of microwaves but I am addicted to the thing. I am probably microwaving my brain every time I hit start to reheat my leftovers but I am lazy and usually in too much of a hurry to put something in a pot on the stove. Not to mention the fact that I would be drinking cold coffee for the rest of my life. That is just unacceptable! So, until my family gets a clue or I win the lottery and can afford a maid I guess I will be stuck having to clean the microwave on a regular basis. If this lovely house cleaning chore falls on your own shoulders, here is the easiest way to clean a microwave oven! The easiest way to clean the microwave with NO chemicals! Since the microwave is usually cooking FOOD, I don’t want to use harsh cleaners in there. Heaven only knows what happens to cleaning chemicals after I clean the microwave and start cooking my dinner. Bizarre chemical formulas interacting with food molecules to create some cancer-causing food product. 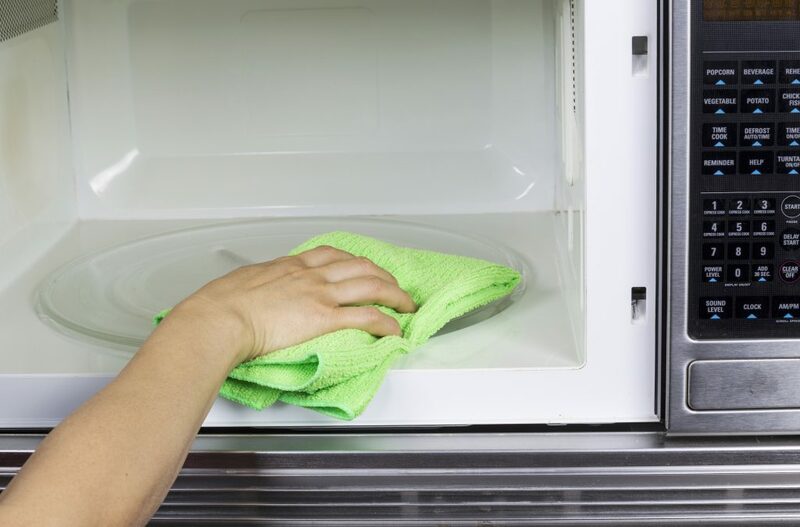 The easiest way to clean a microwave involves only three steps. Seeing as it is so easy I think it is a chore my teens will be taking on soon since they are the ones leaving so many food particles in there! Step TWO: Into the cup pour in approximately 1/4 cup lemon juice (or the juice of one lemon) and 1/4 cup water. Amounts are fairly flexible, you want about half and half. Step THREE: Put your cup into the microwave and turn on high for about 5 minutes. Yes, you will end up with boiling hot, lemon water. The resulting steam and acidity will soften up all those dried on bits and pieces of last night’s dinner. Step FOUR: Take a reusable cleaning cloth and wipe down the entire interior of the microwave. You are now left with a clean, shiny, and fresh smelling microwave oven. That will last only as long as it takes for someone to reheat their Chinese food leftovers in it. If you live with simple-minded people who don’t cover their leftovers like I do, I recommend teaching them how to clean the microwave by themselves. There are lots of ways to clean the microwave but this happens to be my favorite. I had to learn how to clean a microwave without vinegar because my husband HATES the smell of vinegar. 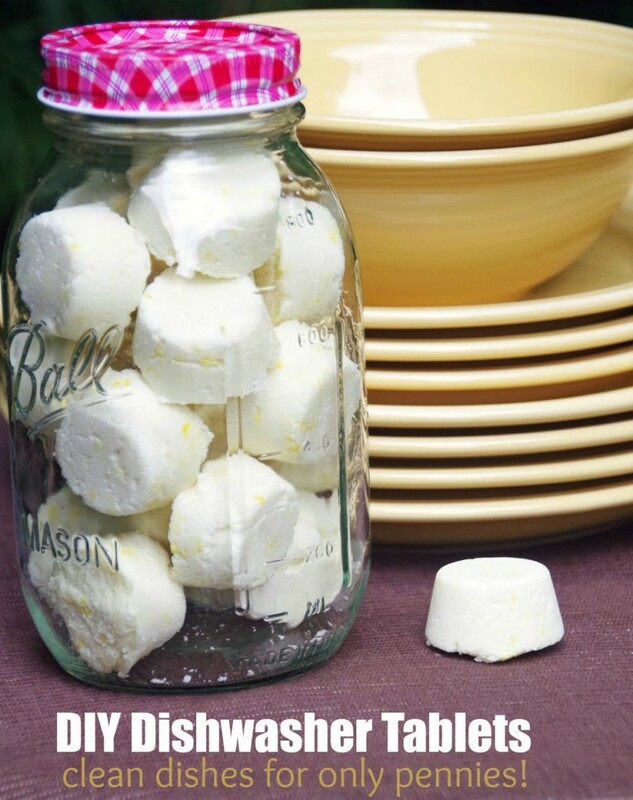 This microwave cleaning hack will have your whole kitchen smelling like summer! Save your money and avoid special microwave cleaning products. They really aren’t necessary. 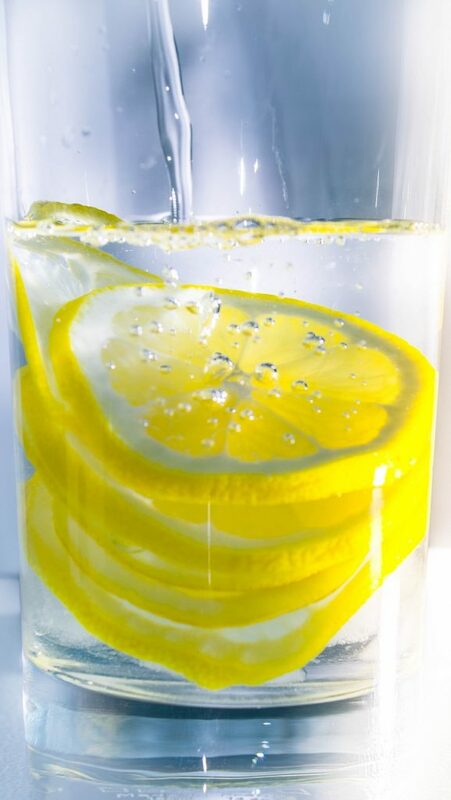 Reuse that boiling hot lemon water! Sprinkle baking soda in your sink drain and then pour the hot liquid down the drain. You will be cleaning your drain at the same time you clean your microwave! 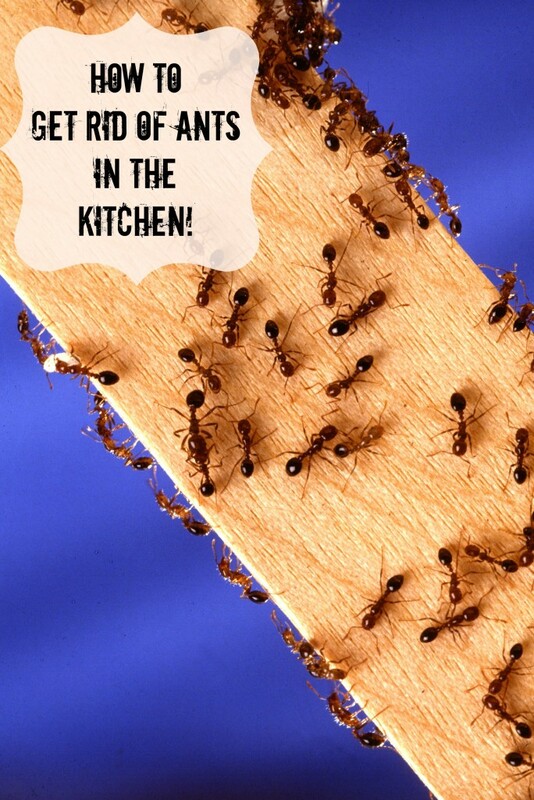 Okay, now…go clean the microwave! It is easy to do and you can cross something off your to-do list! Have any other tips on how to clean a microwave oven? Like this post? 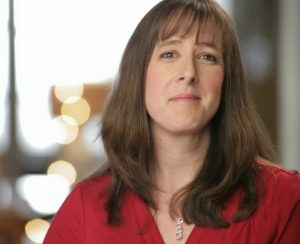 Here is another you might enjoy! Thank you for this! Tried it today. Worked like a charm, and so easy. :D I didn't have fresh lemons, but I had some (year old-ish) bottled lemon juice still hiding in my fridge. My hubby is *bad* about not covering things up, and it's been such a pain to clean up after him. My microwave is so much nicer now! So glad this worked out well for you!